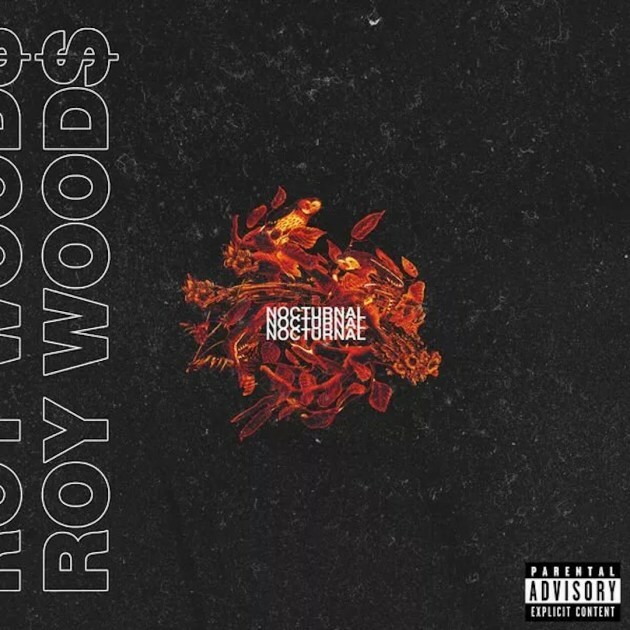 Earlier this year Roy Woods dropped his debut album ‘Waking at Dawn’ and is following up with his EP entitled ‘Nocturnal’. The project consists of 7 tracks including features from his OVO label mates Majid Jordan and Madeintyo. Listen below via SoundCloud or via Apple Music here.